How much can we learn about a different culture from its food choices in terms of local produce, preparation, and eating habits? In this four-volume resource, Ken Albala and a team of leading food scholars show how we can begin to understand the ways different cultures are formed and shaped by eating practices and behaviours. The work offers full global coverage at country, and in some cases, regional level. 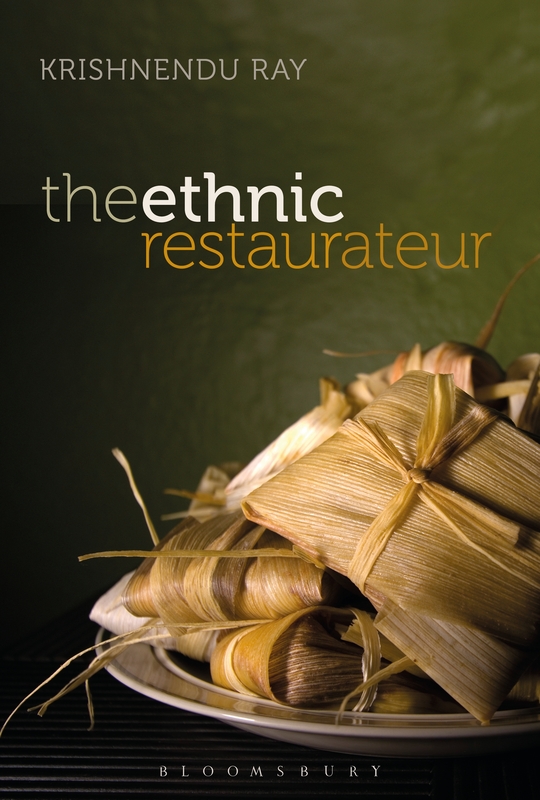 For each country featured there is a food culture snapshot, an exposé of the major foodstuffs, cooking techniques, typical meals, eating out practices - where relevant- and entries on special occasions, diet and health, as well as traditional recipes. This truly comprehensive resource (“what’s not in here does not exist” – USA Today) offers an overview of all things related to what we consume. The work provides researchers with access to information on eating habits through the ages, covering all foods that have been hunted and gathered, grown and nurtured, eaten and consumed throughout human history. The resource features entries from 220 experts from 15 countries and the final section provides a dictionary of over 1,000 entries on food-plants, together with 4,000 other names for food-plant names. 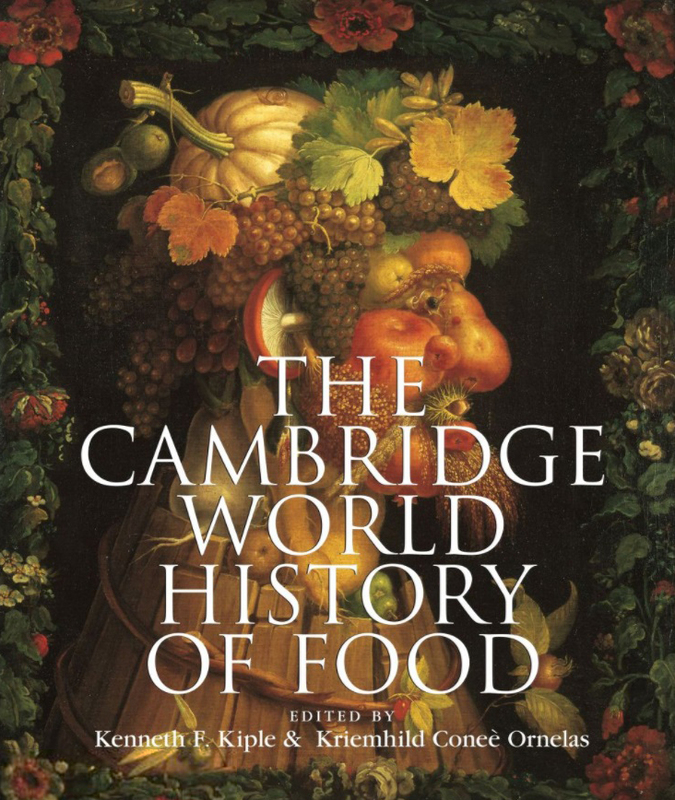 An indispensable reference collection which focuses on the widest possible span of food in human history, to provide a comprehensive survey of problems and methods in the field of food history. Bringing together a key selection of 30 high-quality essays from the volumes, this work combines contemporary scholarship with selected primary sources as an ideal starting point for historical research. 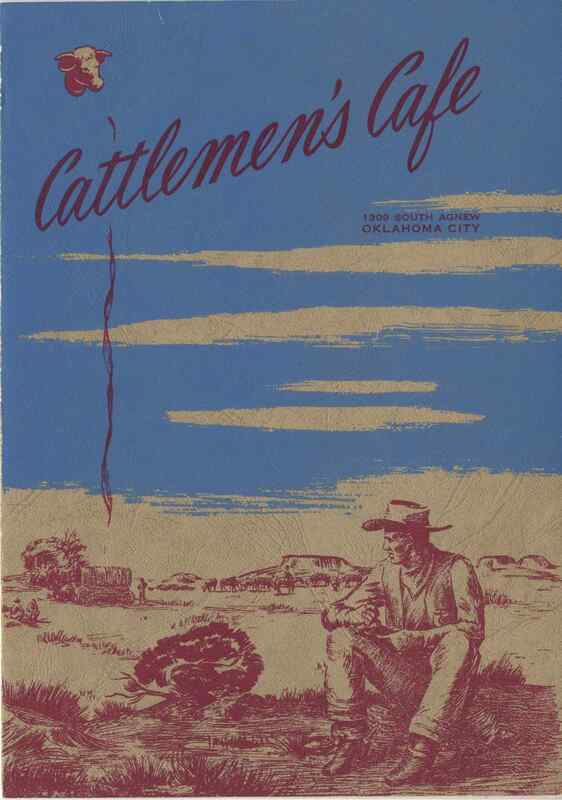 In partnership with The Culinary Arts Museum at Johnson & Wales University in Rhode Island, USA, these specially curated images give an insight into 20th century restaurant culture in America, as well as recipes, and nutrition and serving guidelines for home cooks. Additional images have been specially selected from the collections at the Metropolitan Museum of Art in New York, USA, which give a material culture insight into historical food vessels and types, from ancient near eastern cultures to 18th century Britain. Bloomsbury Food Library features more than 70 ebooks in food studies, food history and anthropology of food, with a broad coverage of topics, periods, and cultures. 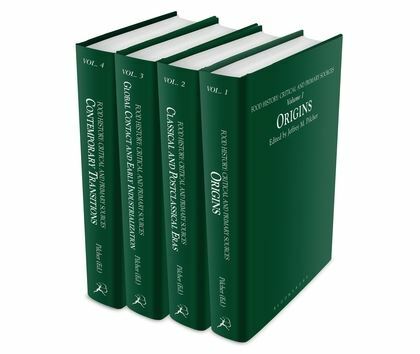 Authored by leading scholars including Carol J. Adams, Warren Belasco, Pat Caplan, Anne Murcott, Fabio Parasecoli and Krishnendu Ray, these books are fully indexed and cross searchable by keyword using our custom taxonomy. Students and researchers can also access the content through a specially created timeline and world map, and can browse by topic, place and period.